When I first decided to switch to cruelty-free makeup, I decided that I wouldn't be wasteful and throw away any products that I had already bought that were not by cruelty-free brands so over the last 9 months I have still been using products that may not be cruelty-free that were bought before that time. These are mostly lipsticks in my collection and some left over blushes but since then any makeup products that I have bought have proudly come from cruelty-free brands only. Now I know that some of these brand's parent companies test on animals but I decided that I'd like to keep these companies in my cruelty-free list as I think they're doing great for being cruelty-free themselves despite the parent company not being entirely. In terms of makeup, I've definitely kept to my word and I'm very aware of it. Probably even more than at first. I also love that my boyfriend John is aware of cruelty-free products too and talks to me about this when we're shopping together. 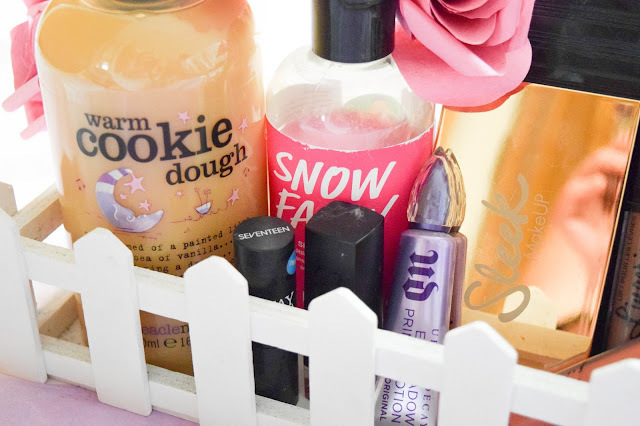 Since switching my makeup to cruelty free I wanted to see if I could expand my range of cruelty-free products and switch up some other beauty products like shower gels, soaps, shampoos, conditioners and all those sorts of things. 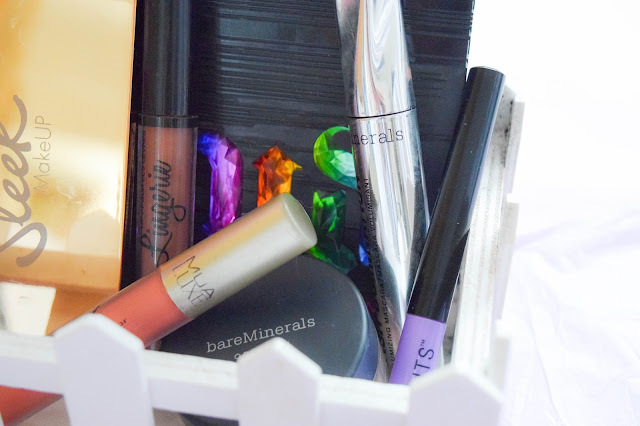 I soon learned that most of my favourite brands were not cruelty-free and began to find it hard to find products in these other areas that are cruelty-free. I've been able to switch my shower gels to cruelty-free brands by using Lush's amazing shower gels and a brand I found in Tesco called Treacle Moon who are cruelty-free too and do some amazing scents. But apart from shower gels, I haven't been able to find much else. In terms of products I have bought that I am aware aren't cruelty-free have been shampoos, conditioners, makeup remover, toothpaste and deodorants too. I can't believe how much is not cruelty-free and it really makes me sad but as a woman, I have needs and as a woman on a budget I literally can't afford to find alternatives at the moment as they're usually more expensive so I've had to stick to some of my usual products just because they're easily accessible, in stores, cheap and work for me right now. I think when I am in a better financial situation it'll be much easier to find and buy these cruelty-free products but right now, I can't. I feel guilty about this but I know I will make some more changes later on. As far as how I've been doing in general, I would say despite feeling guilty about some products not being cruelty-free I can be proud of my switch to cruelty-free makeup and my efforts to switch to other cruelty-free products. I am also extremely aware of this and check all my products before I shop. It has only been if there isn't an alternative that I have bought other things. If I'm being honest and I hope you respect what I am about to say next but... 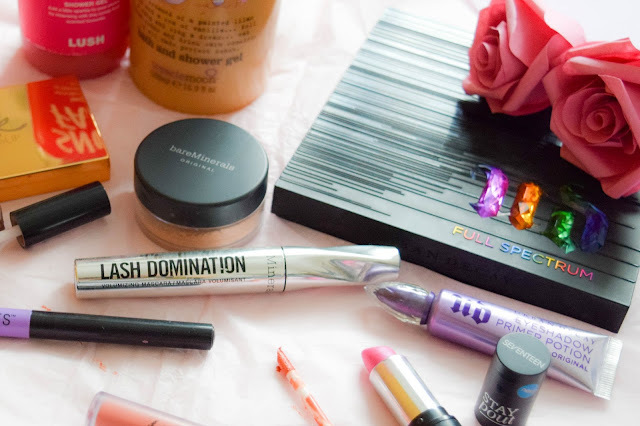 I don't think I'll ever be 100% cruelty-free and this is why: unfortunately I've found that for me it's a bit expensive to be and also not all products are easy to find cruelty-free alternatives for. And this only goes for things like toothpaste, shampoo, conditioner and other similar beauty products but I'll always be 100% cruelty-free with my makeup. Overall, I think I've done extremely well and still stand solidly by my decision to switch to cruelty-free products! If you know of any available beauty products or brands that are cruelty-free please share them with me! As mentioned before I'd love it if you shared your opinions, known cruelty-free brands and experiences on being cruelty-free. Are you cruelty-free? Have you thought about it? Let's have a chat in the comments! I've never tried the Treacle Moon brand before, that bath stuff looks lovely. 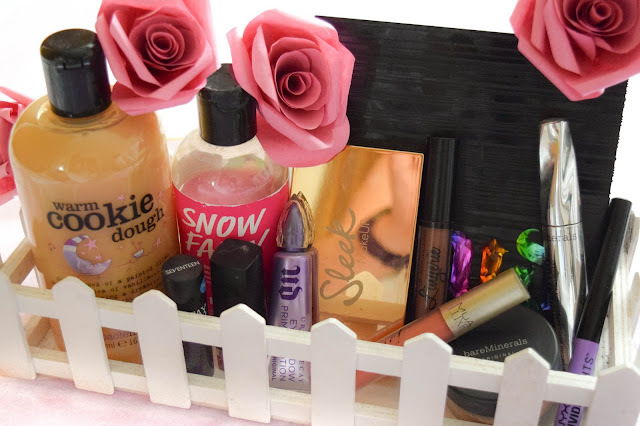 Well done for being successful in you cruelty free journey! For shampoos and conditioners you can't go wrong with either Palmers or Superdrug's own brands, they've just rebranded their shampoos and their coconut one is honestly so nice and so cheap. Also for toothpaste (I was stuck with this one for ages) but use Arm and Hammer, they're cruelty free and affordable and have much more natural ingredients than Colgate etc. Also deoderhant is a big one; you can buy really good roll on from Holland and Barret from the Dr Organic range and also again, Superdrug do a wonderful aerosol range. Good luck again if you decide to make these other small changes but I understand that it does take time and you've done so well so far! Well done you for making such an effort to make cruelty free choices, I applaud you! It really shocks me how many essentials like shampoo, deodorant, and toothpaste are not cruelty free!! I love the sound of the shower gels you've mentioned though, I need to search for them in my local Tesco! 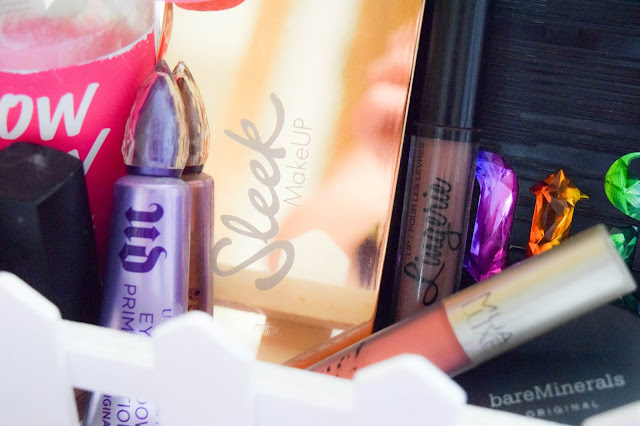 As for CF makeup, Sleek MakeUP is totally cruelty free and they're normally quite affordable, if you haven't checked them out already! Thanks for sharing such an open and honest post, it's a breath of fresh air! I have been thinking about changing over too! I'm going to have to use so much up before I do!